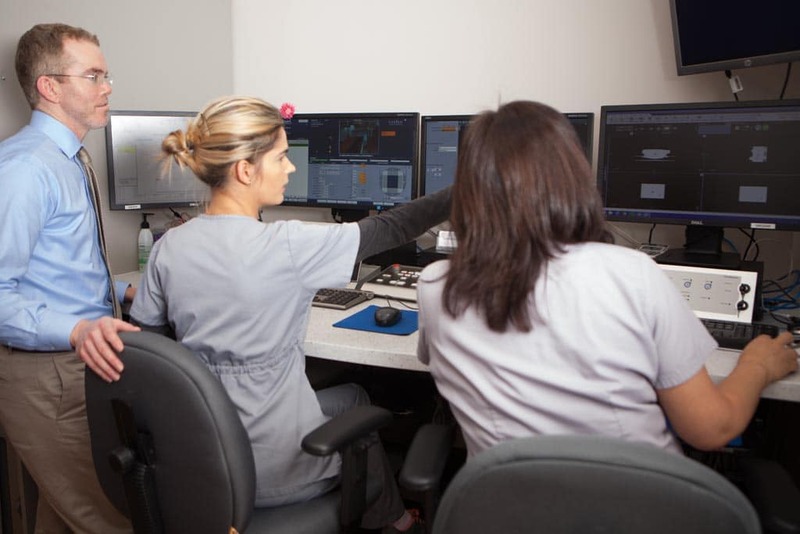 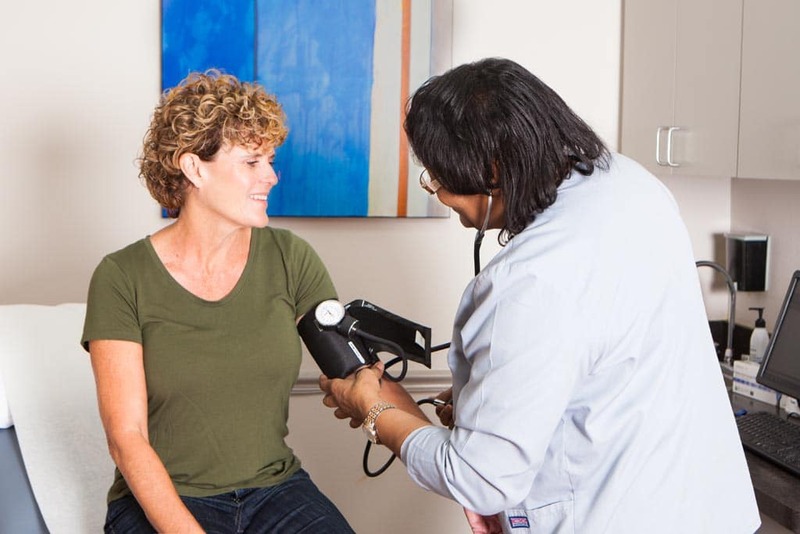 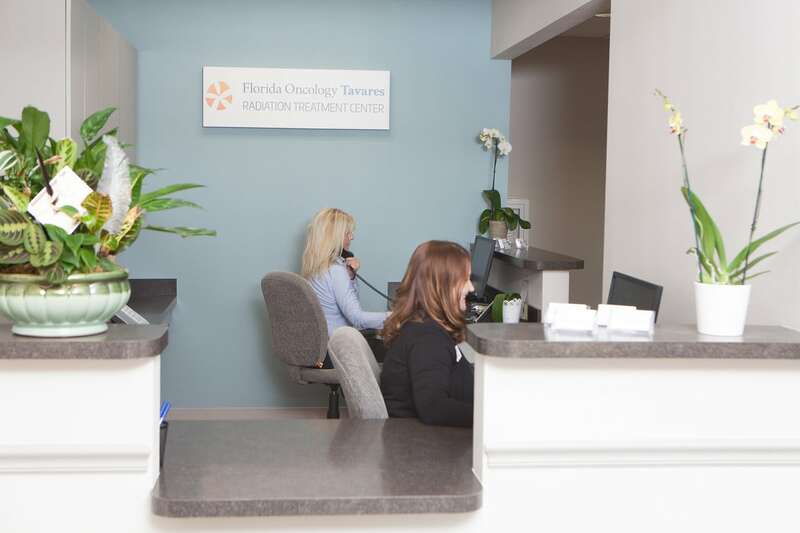 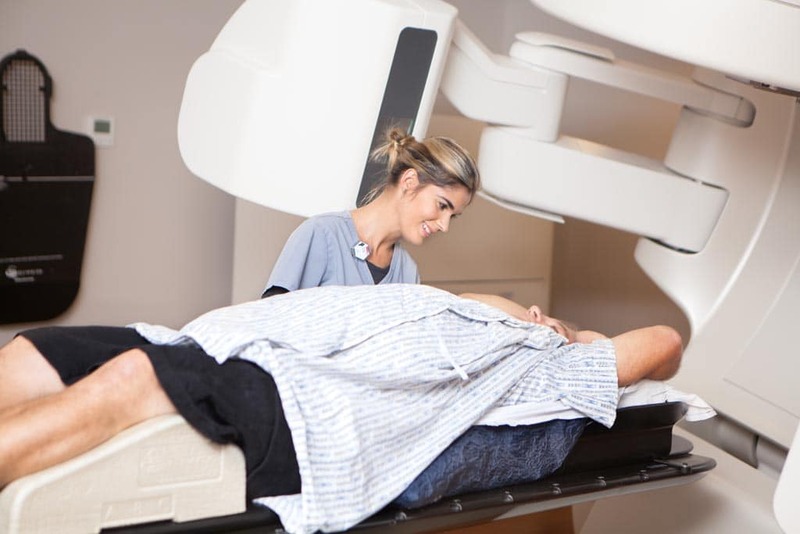 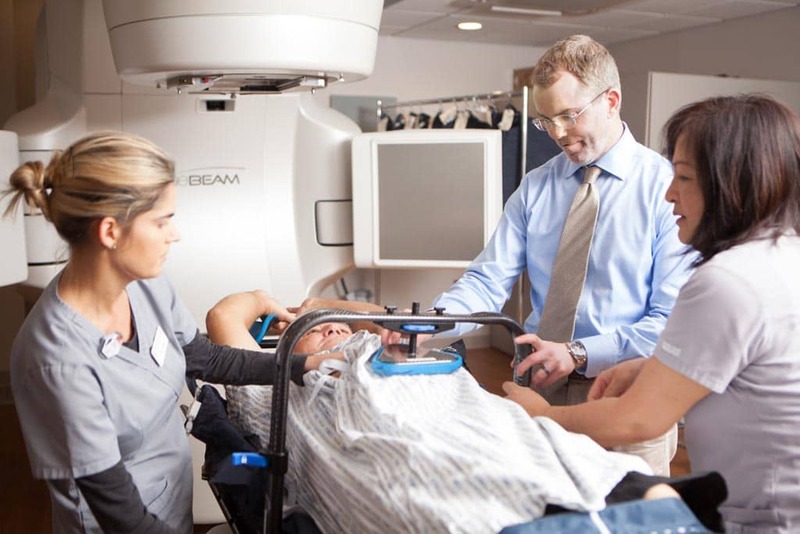 The Florida Oncology Tavares Radiation Treatment Center is the only independent facility in the area to offer TrueBeam® technology. 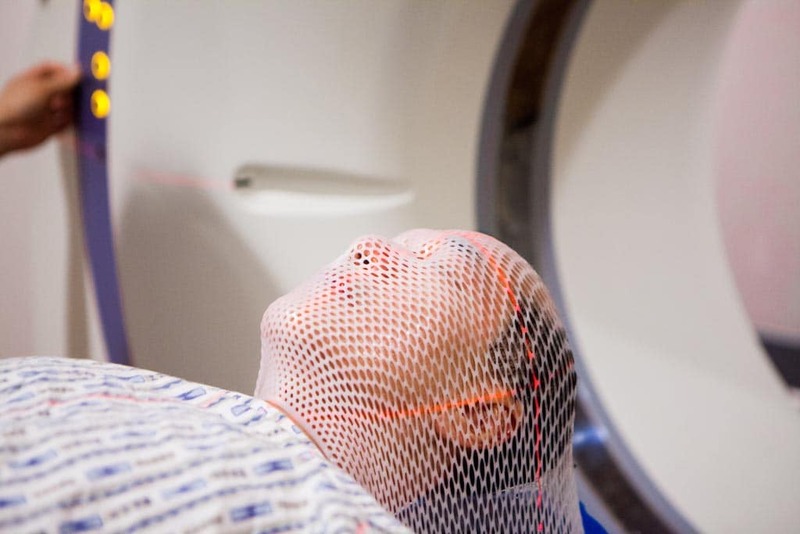 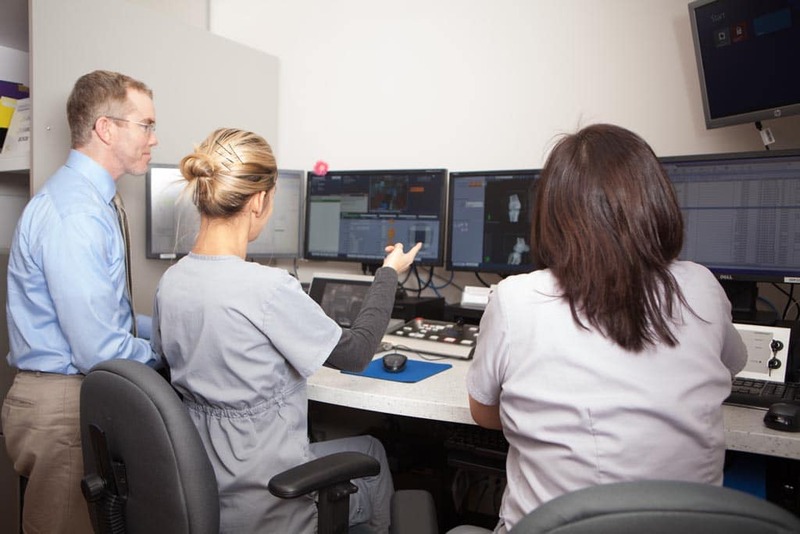 This is the latest advance in radiation therapy technology from Varian Medical Systems, the world’s leading producer of radiation therapy equipment. 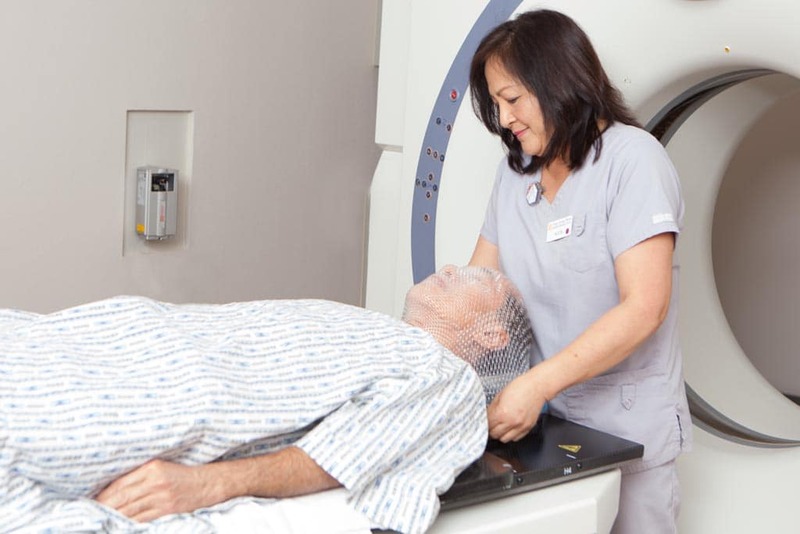 A clean-sheet design incorporating both the latest in digital technology and Varian’s decades of experience with previous generation linear accelerators, the TrueBeam® allows for radiation treatments to be faster, more accurate, and more comfortable than any previous radiation therapy platform.